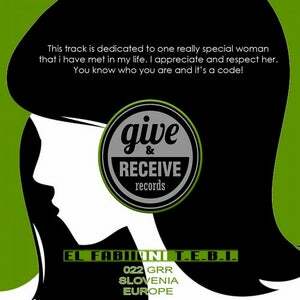 Give And Receive Records (022) with new release from Slovenian dj El Fabiiani. This track is dedicated to one very amazing person. You know who you are. 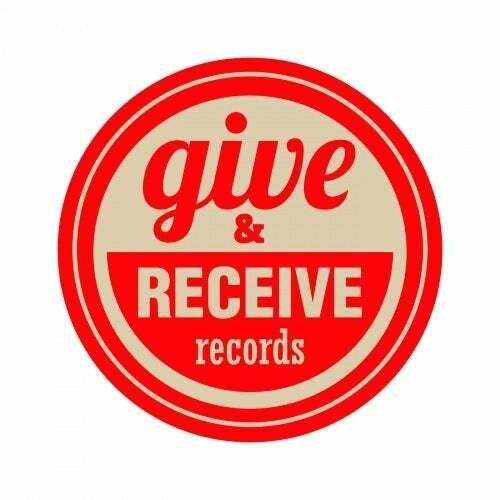 Enjoy in melodic techno vibes.